Thinking about an IPO in the near future? Did you know that coordinating your IPO milestones with your directors and officers insurance program can help you mitigate risk on the road to going public and directly after? 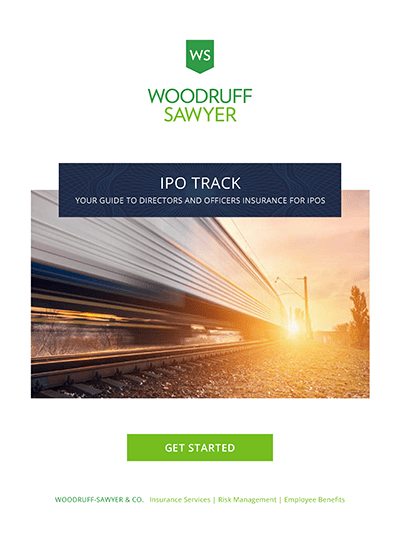 Woodruff Sawyer’s annual “IPO Track: Your Guide to Directors and Officers Insurance for IPOs” walks you through each step of coordinating your D&O risk management with your IPO. With this guide, private companies looking to an IPO will learn about the five critical steps necessary to coordinate D&O insurance with going public. The steps are complex, and it’s important private companies get the timing right. This interactive guide will show you how to achieve the right timing to build a robust D&O insurance program. Download the guide below. The IPO market has been quite busy—as of September 2018, 400 IPOs have seen nearly 40 billion in proceeds. Securities class actions are also on the rise , and we predict they will persist and even accelerate in 2019. We continue to see newly public companies as a target for class action lawsuits. 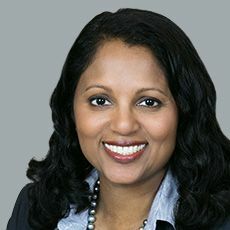 The Cyan decision has been a wrecking ball in the D&O insurance market leading to a volatile and difficult market when it comes to premiums, self-insured retentions and even market capacity—all of which makes working with an expert all the more important.